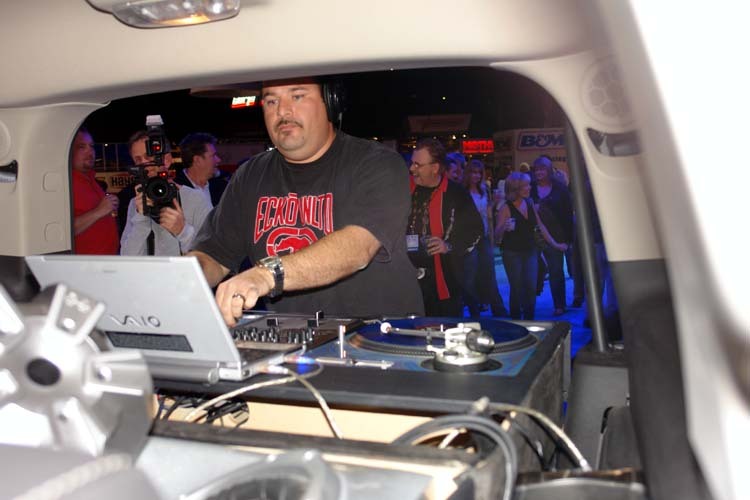 DJ Alex G. tearing up the turntables at the Ford VIP Party. Keep an eye out for this Flex, and Alex at a party near you! !.